The parent brand Harman designs and engineers revolutionary sound audio for automakers, consumers and corporations. The company is driven to deliver rich experiences for all users of their sound systems. Harman believes it can manufacture sound systems that are suited for any generation and its taste in music. The subsidiary JBL is no different. The unit’s engineers work hard to craft perfect audio options for everyone. The success of this division and the continuous innovation have led JBL to provide the sound of professional musicians & venues. 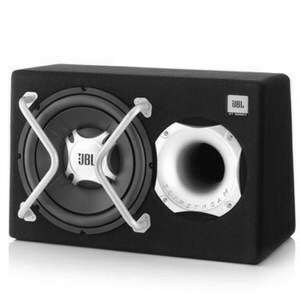 This series is JBL’s more affordable range. The S2 series still delivers the sound performance you want in a car audio system. The series 2 has a superior cone suspension while maximizing excursion. The high roll surround provides this which leads to an increased cone area. These features also deliver accruable linear stability and reliability. You can select the Ohm impedance level with the Selectable Smart Impedance (SSI™). This great flexibility ensures the woofers can be connected to most audio systems. The SSI™ gives you control of your car sound system. Selecting an impedance level is important because it delivers accurate, clean and powerful sounds. The S3 Series has a dual impedance switch for 2- or 4-Ohm. You need only to flip a switch to alternate between the two. It’s no secret that overheated equipment can lead to malfunctions. JBL pledges there is little to no risk of this occurring because the aero cooling improves the airflow to reduce temperatures. The air flow system also forces greater power through the cone. 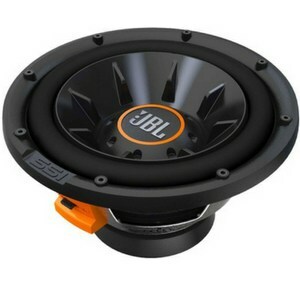 The Bass Pro series is designed to specifically lower distortion in an ABS enclosure. This also improves the bass and leaves a remarkably compact footprint. This class D sub has an intelligent electronic design to deliver performance beyond your expectation. You can adjust EQ settings to deliver more accurate and pure sounds. This series is designed to fit into most small cars. The crossover frequencies and the SSI™ can push sound and drive the system well. Your small car won't limit the sound performance. You deserve the best! The Club WS series goes through an intensive testing process. This way engineers can weed out the subwoofers that aren’t living up to JBL standards. This series has three products with different sizes for all applications and environments. All the products are made with the highest grade material for reliability. 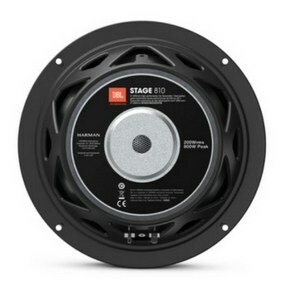 The stage subwoofers are lightweight yet produce a powerful performance. This promise stems from engineers who fine tune all subs included in this range. 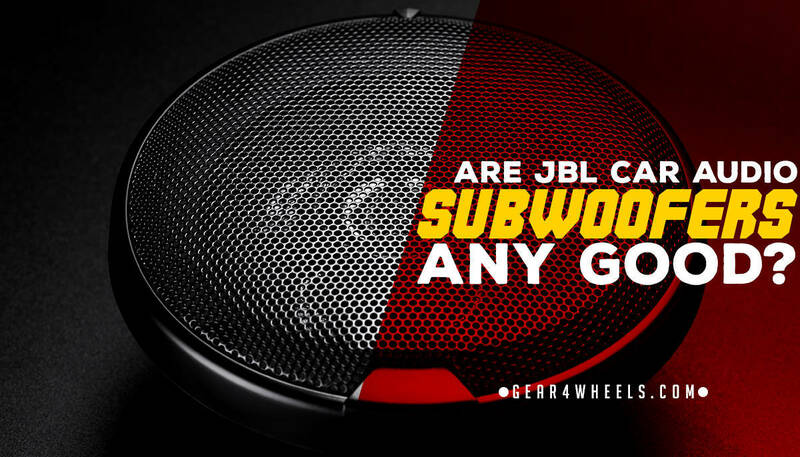 The subs don’t fall short of JBL’s signature sounds. 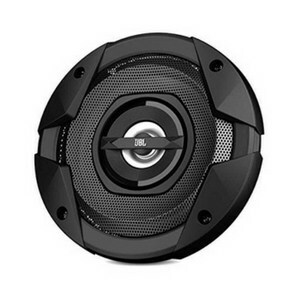 This advanced subwoofer series is perfect for audio enthusiasts who want great sound and bass. You can enjoy both characteristics because the subs are affordable. The polypropylene materials offer efficiency and reliability. The subs are tested under rough conditions to ensure they all produce the sound acceptable to JBL standards. The GT series has a unique slot vent design. 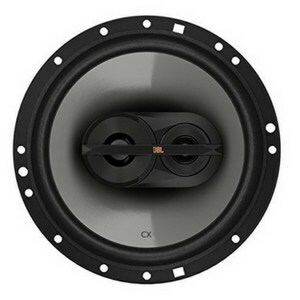 This design feature enables the sub to produce ultra low bass at a higher pressure level. Some audio enthusiasts prefer the sound of sealed enclosures while others enjoy vented versions. You get two options in one. You will hear powerful yet clear sounds. 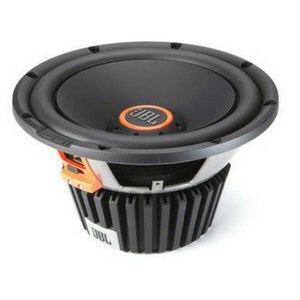 The subwoofer is a perfect fit for most cars. The 8’’ sub produces minimal heat even when stored in a closed space. The bass will be smooth and the sub doesn’t overheat. The intelligent electronic design incorporates high pass filters and limiters that deliver the exceptional performance you’ll hear. The crossover control and adjustable EQ settings empower you to fine tune the sounds to your music preference. The subwoofer has a built in Class D amp. This exerts greater sounds from the sub. The sub won't improve your car’s sound when it’s connected to other audio systems. It doesn’t have the drive you need to produce the necessary power. 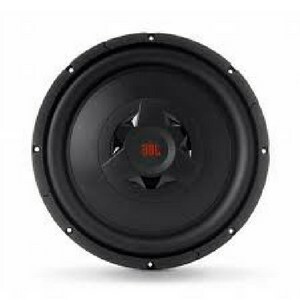 Small car owners can also have full-blast sound systems. The JB Club WS1200 is designed to fit into a small enclosure and utilizes the space to its full potential. The Club WS1200 can stand the test of time with its heavy duty materials. You’ll always have a reliable product. The frequency response is low which helps you to hear all the sounds you’ve previously been missing with other sound systems. You have greater flexibility as you can switch between 2-, 4- and 8-Ohm. The sub needs an enclosure for it to work effectively. If your car doesn’t have this, you need to modify and build one. The affordable sub supplies sounds that match those in the higher end range. The sub was specifically designed to be light to produce maximum efficiency and performance. The progressive spider provides better control excursion. The polypropylene material provides a firm cone. It has a good internal damping and is completely weather resistant. There is no impedance flexibility which can affect the range of sounds. No matter what your music needs are, I am sure this brand will provide what you are looking for in the always important realm of subwoofers.